Hire garden darts game, this is a great fun piece of equipment. The aim of the game is to set up a series of rings on the floor, these rings decrease in size. The players then take it in turns and try and land the garden darts into the rings. The smaller the rings the more points that are scored. The darts and the rings are all brightly coloured and this is a great game for children and adults. All the garden darts have plastic tips, this means they will land in the grass, but if they hit someone shouldn’t cause too much damage. We ”hire garden darts” out as part of our giant games packages and they are always very popular. Hire garden darts, the game is an easy game to play and just quick informal fun. 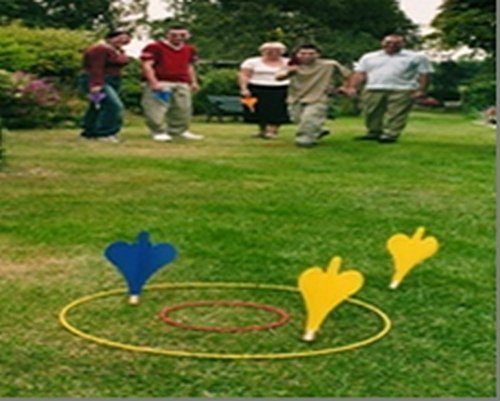 With some of the giant games we have you can organise competitions and use for team building events, but most of the giant games are like the garden darts, just walk by have a quick go and move on. Target darts as it is also called is great fun. We hire lawn darts as part of our giant games packages. The garden darts, or giant darts are great fun games, you have to land your giant darts into various rings and score points. 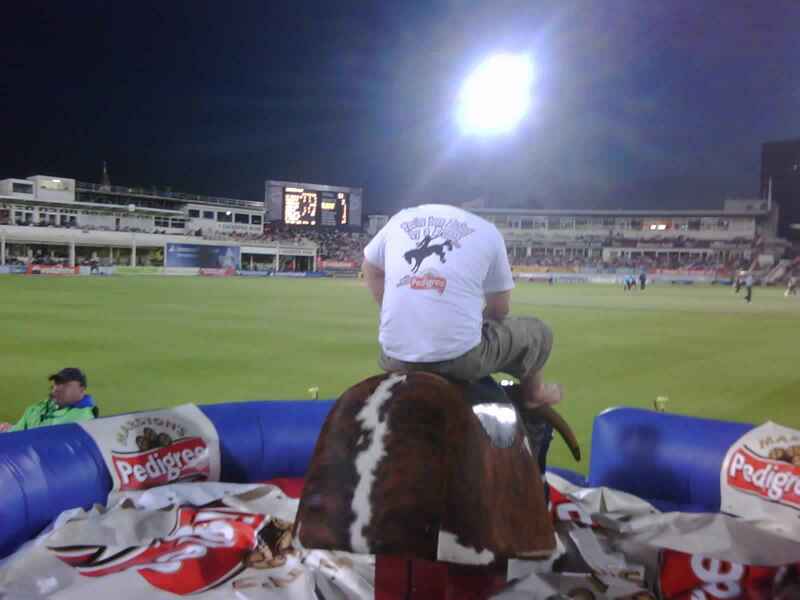 We hire outdoor games to fun days and parties. 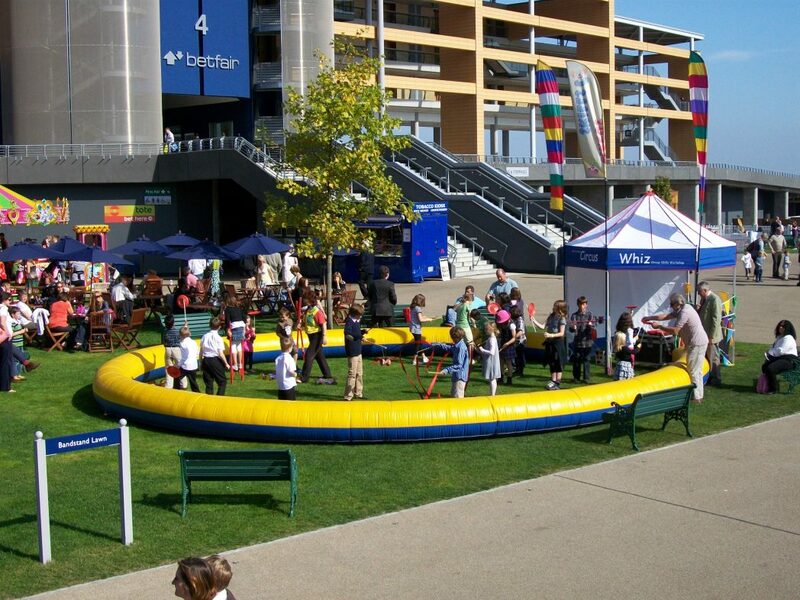 The garden games for hire are great when you create your own giant games arena. 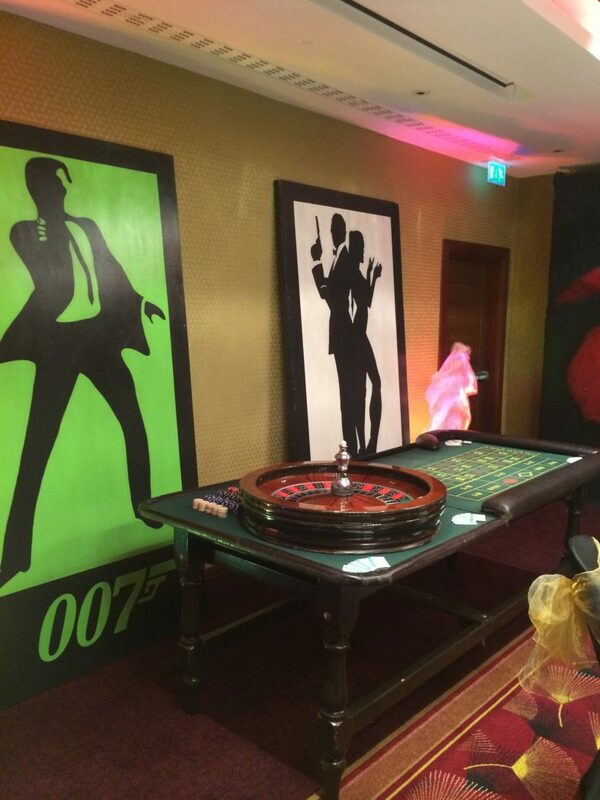 We hire giant games throughout the UK. 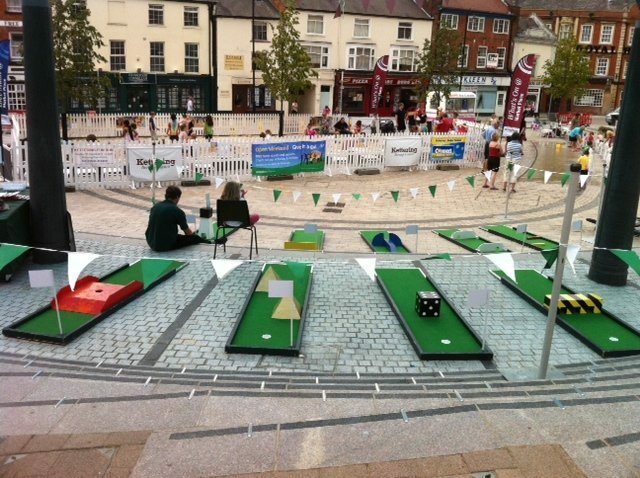 We hire garden games for team building days. The garden games and the garden games packages are great as the adults can play the children in most of these fun games. We hire giant darts and hire garden darts to a wide range of clients. Hire target darts for your next event. 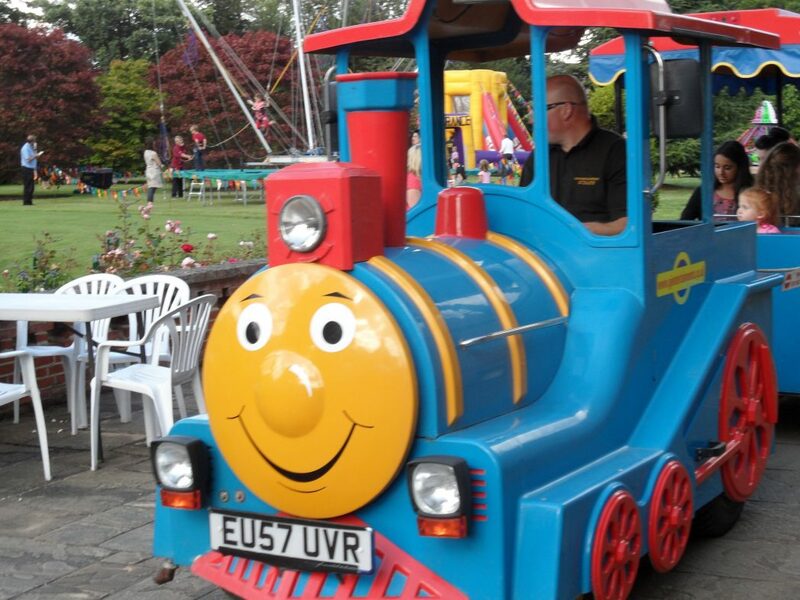 Hire Garden Darts, we also have the full range of fun inflatables and interactive games, along with the arcade machines and the fairground rides. 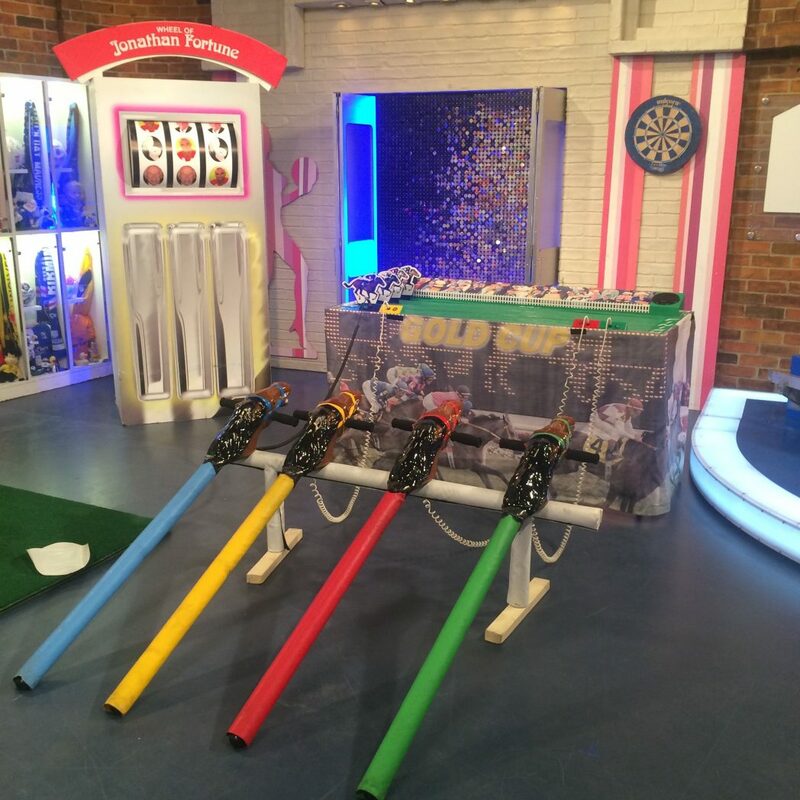 We can create the perfect package for your next fun day or party, with the garden darts we can add other giant games and create a giant games arena. 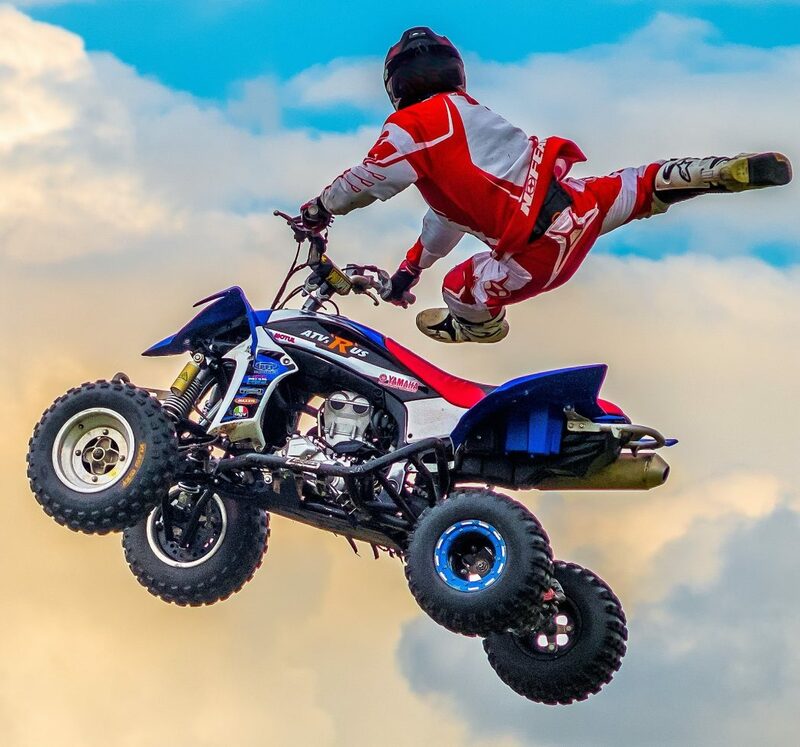 We can also add in the bouncy castles the batak walls and any of the other fun games you may be interested in, creating a one stop entertainment shop. Hire garden darts for a great fun game.